Have you ever been working on somebody else’s computer for a long time and found yourself wishing for to listen to your favorite songs as you worked? College students must know what I am talking about; working in the computer labs and researching for long can become quite a pain without our favorite playlists to listen to. For anybody who wants to make his/her stored songs always-accessible, I have a great suggestion: TubeMyStuff. TubeMyStuff is a free website powered by Cincopa. Windows users can use the services of TubeMyStuff to download its 5MB application and then remotely access their music files via the internet. 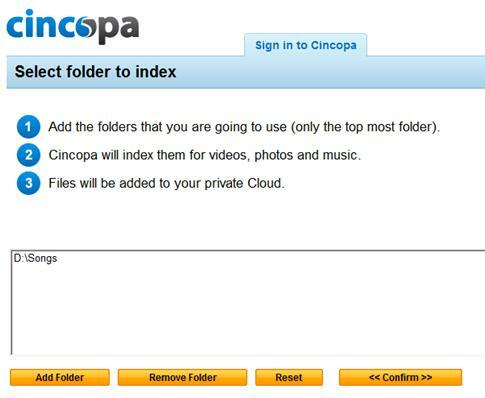 Alternatively we can create playlists and upload our songs on the Cincopa online drive and listen to our music even if our computer at home is not turned on. This uploading option is also the way Mac and Linux users can take advantage of TubeMyStuff since the downloadable application is compatible with Windows only. To start off with TubeMyStuff you will first need to register for a free account and then click on the activation link which instantly emailed to you. After account activation, you choose whether to download the application or upload your songs. 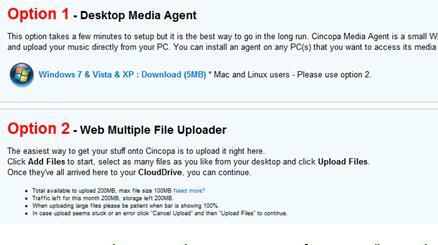 The application is named the Cincopa agent. 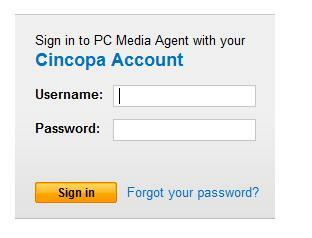 Suppose you go with option 1: the Cincopa agent. After its installation, the Agent will ask you to enter your TubeMyStuff login details. 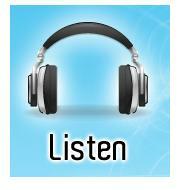 After successfully logging in, we specify our media folder which the application scans for songs. 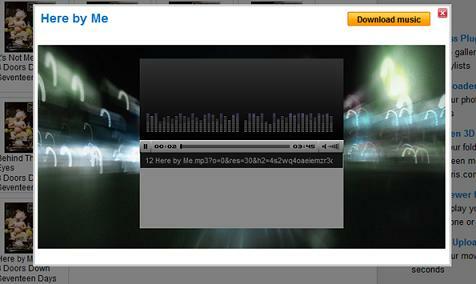 After indexing is complete, we can access our PC’s songs from anywhere by logging into TubeMyStuff via a web browser. The music is played in an online audio player and we can download it to the computer being used. TubeMyStuff contains a number of other great features which enable us to remotely access our media – something which I am sure a lot of you want to be able to do.